Waste water treatment technology has got rapid progress in recent years. The purpose of the water treatment process is to remove contaminants that exist in the water, or reduce the concentration of such contaminants so the water becomes fit for its desired end-use. One of the most important uses is returning water that has been used back into the natural environment without adverse ecological impact. 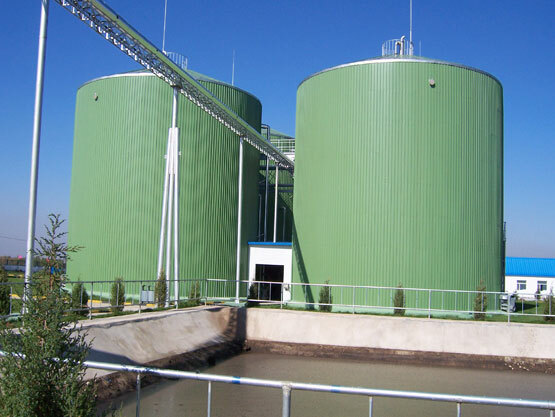 Wastewater treatment silos are not only used to store sewage, but also widely applied to other industries, such as light industry, waste water treatment plant and environmental protection project. Wastewater storage tank is a key component of the wastewater treatment system. 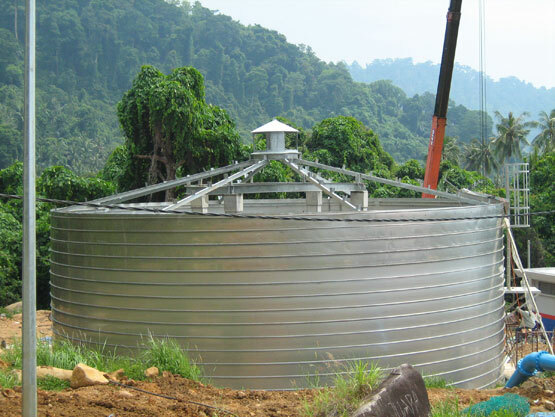 Flyer steel water tank can be used for storage of industrial wastewater, domestic sewage as well as biogas. Flyer insists on using superior quality galvanized steel sheet for constructing wastewater storage tanks. These high quality sheets are supplied by Handan Iron and Steel Company. The sheet is in uniform thickness and galvanized with 275g/㎡of zinc with high corrosion resistance. Galvanized steel coil and stainless steel clad plate can be used as materials for building the storage tank. Flyer uses professional equipment to manufacture the wastewater tank. With special equipment for bending and seaming, the sealing of the tank is particularly good. Using the advanced technology and equipment, we can provide a shaping speed of 3-5m per minute, so a wastewater tank with a capacity of 1000 tons could be done within 5-7 days. We use bilayer bending method to bend and shape two different sheet materials at one time, so the cost for storing strong corrosive materials in chemical industry can be largely reduced. With trained and experienced team players, the construction period is rather short. 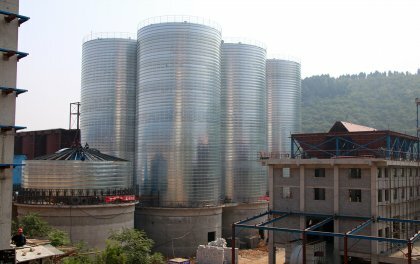 The sewage tank is constructed on site and the silo’s roof can be installed on the ground. Short duration can be guaranteed for on-site construction during the whole procedure. During the rolling process, the silo wall undercut a 30mm-40mm spiral convex strip, which is 5 times thicker of the material. It helps improve the tank's loading capacity and makes the steel water tank better than others in overall strength, stability and earthquake resistance. 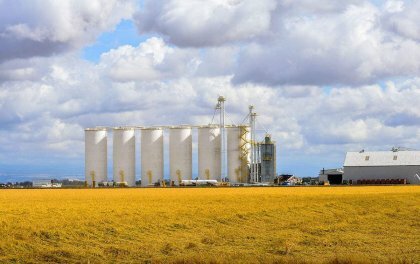 Besides, Flyer uses high anticorrosive material which makes the silo’s working life much longer than that of the others. Once you choose Flyer wastewater tank, you’ve made the right decision to get the most cost-effective investment. Compared with other similar manufacturers, Flyer provides wastewater storage tank with free choices of the height and diameter within a wider range. To save space, the distance between two tanks can be narrowed to 500mm. 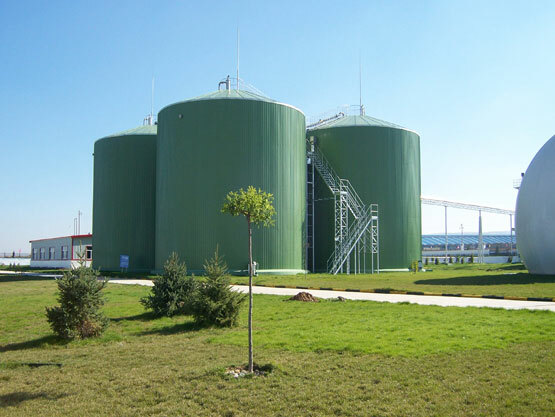 As the key component of the wastewater treatment system, wastewater storage tank is widely used by the wastewater treatment plants, government environmental protection and residents themselves. 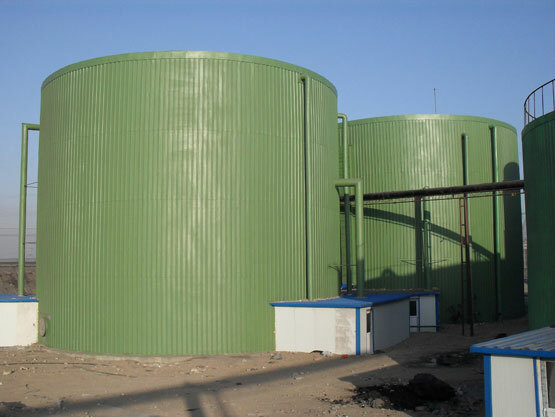 The application of wastewater storage tank can greatly reduce the sewage discharge phenomenon. Flyer, as a part of environmental protecting action, the wastewater storage tank we produced truly realizes the combination of environmental protection and economy. We provide free design for civil engineering and construction plans. We have free detailed maintenance guidance. We can provide free guidance for wastewater storage tank cleaning. Quality guarantee is one year after installation and commissioning or 18 months after leaving port. 7 days x 24 hours service, within 24 hours reply and solve your any technical issues upon request. Routinely telephone track to remove all might be problems or issues guarantying the whole system long lasting safety and reliability. We consider all your other needs like customs clearance, sea delivery, insurance, customs tax benefit plan, documentations etc. So our respected users would feel relaxed and easy to get the silo system well. 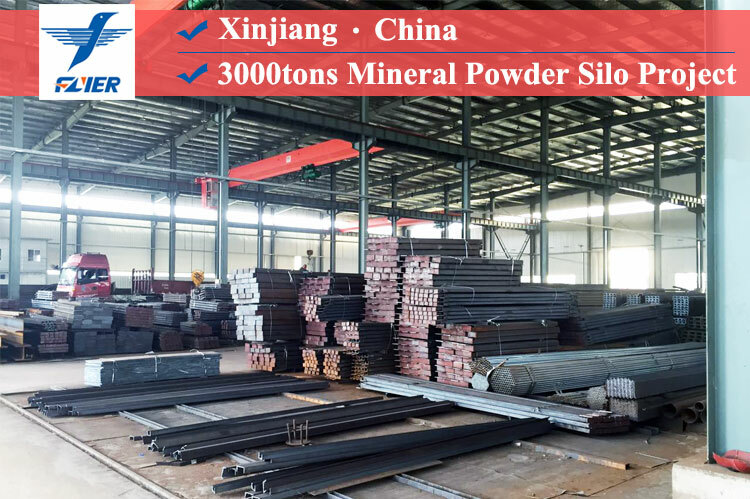 Flyer is a professional company in China specializing in construction of whole steel silos system for wastewater treatment, cement, fly ash, grain, industrial powder and chemicals. It’s one of the top 100 private enterprises in China building materials. We have many types of silo profiling units, such SM30, SM40 and SM50. 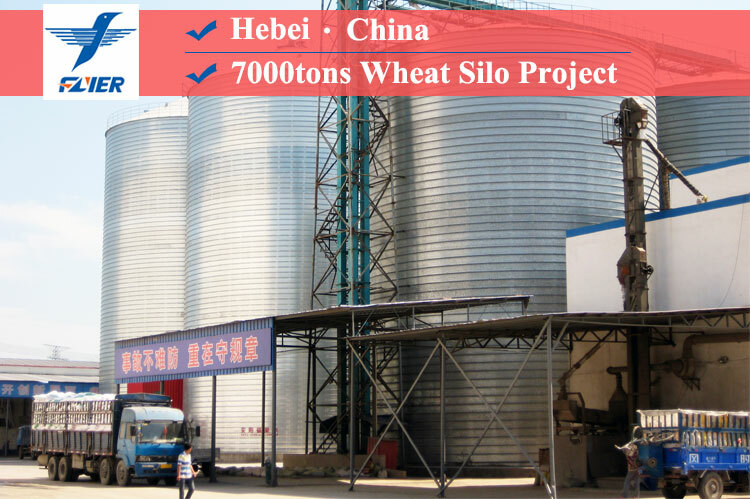 We are always researching and updating our profiling equipment technology and we have successfully built superior quality steel silos in Indonesia, Vietnam, Malaysia, Russia, Singapore and Australia, etc. Flyer has an experienced and well-managed professional installation team and the team manufactures the steel silo at your site. 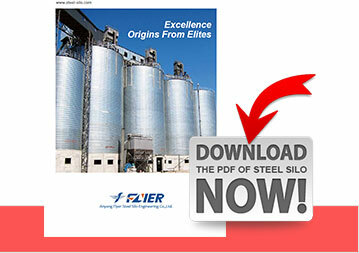 Flyer’s own installation engineers team plays a respectable role for the success high performance whole silo system. Our motivated team has rich installation experience, work under strict and standardized installation management system, through installation cross-checking rules, and we promise one time project acceptance. 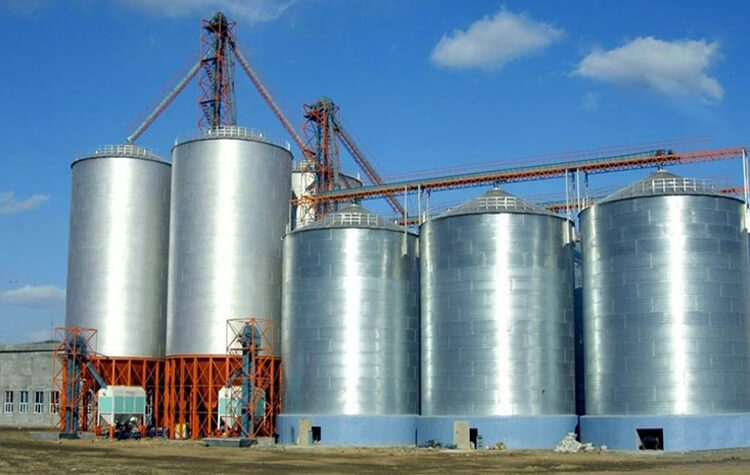 Flyer steel silos are made of galvanized steel coil and stainless steel clad plate and they are spiral folded, which guarantee silo's excellent integral solidity. 5 times curve plus sealing gum enables the silo with perfect air sealing. Besides, Flyer's advanced equipment and professional workers ensures a shorter construction period. 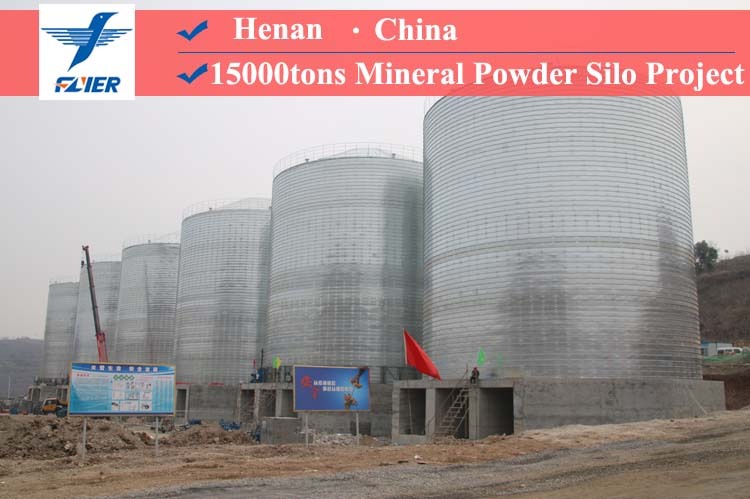 Thanks to the advantages like good integral property, long line, excellent airtight performance, extensive usage, short construction period, low cost, small footprint and easy management, Flair steel silo is widely used in the field of environment protection.